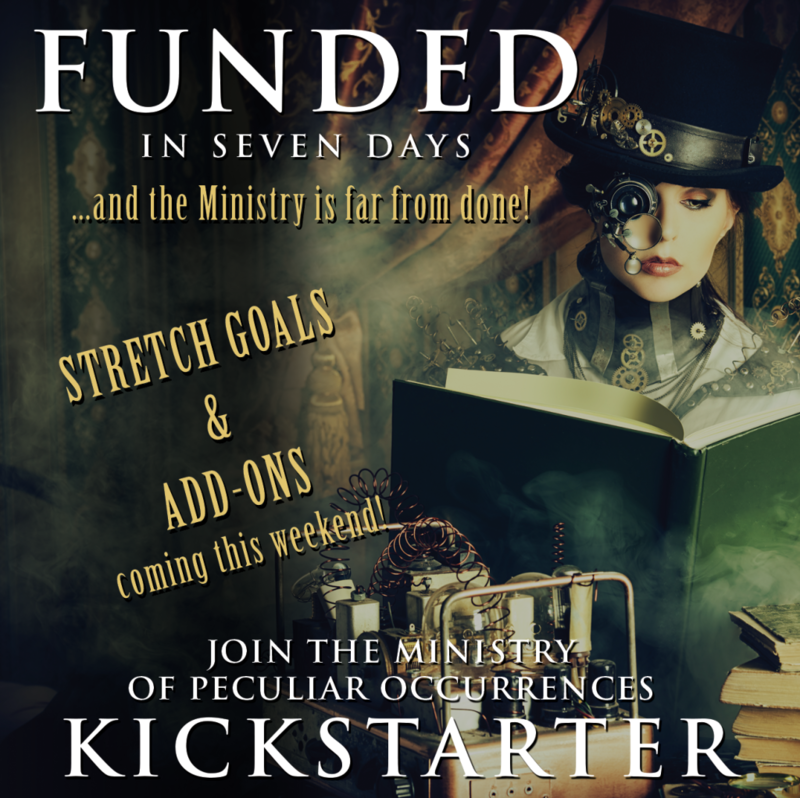 So excited that you’ve reached your kickstarter goal! Can’t wait for the new book. Also that All Blacks game was unbelievable! Personally I hope they get to face Australia in the final.